A coating made out of patched foliage collected from a variety of tropical forests. 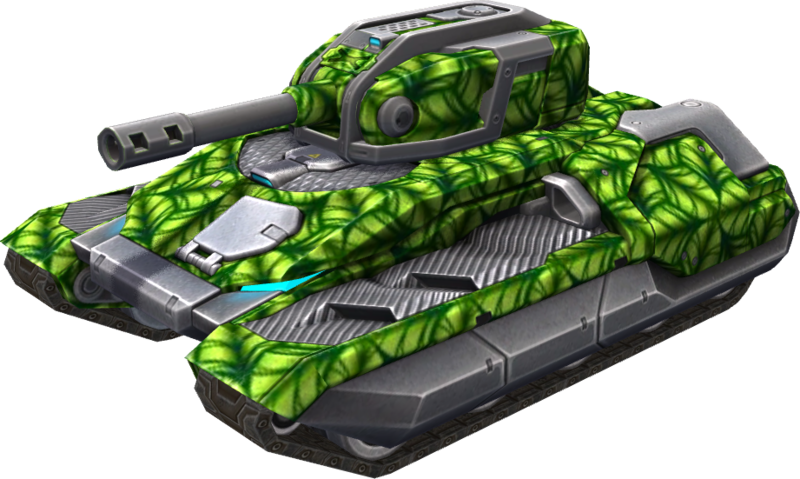 These huge leaves are guaranteed to keep you cool under the hottest enemy fire. This page was last modified on 5 October 2018, at 13:57.